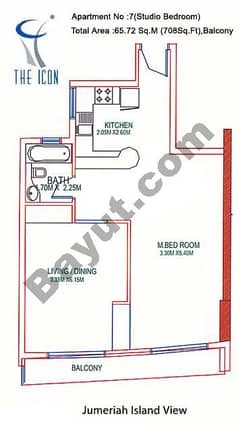 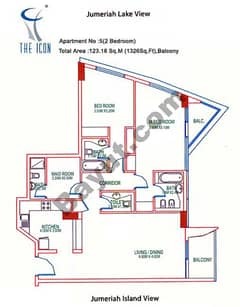 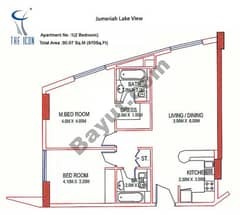 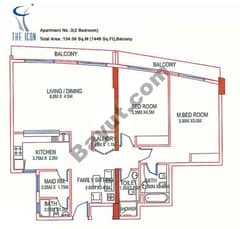 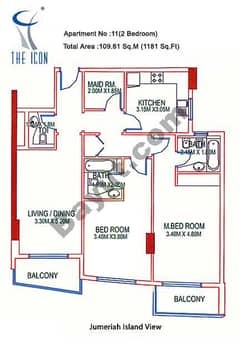 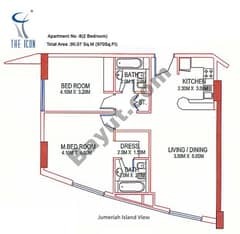 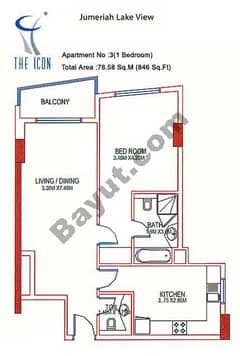 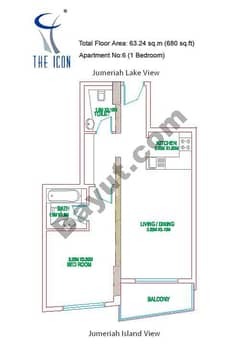 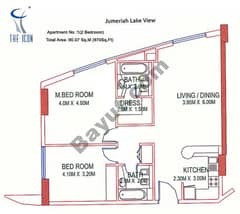 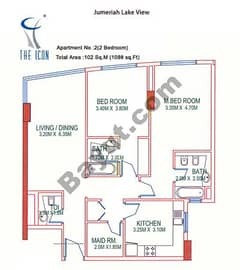 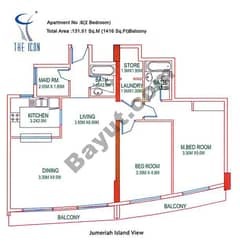 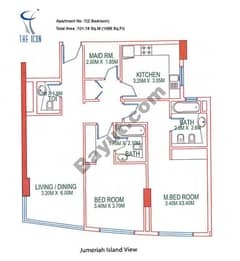 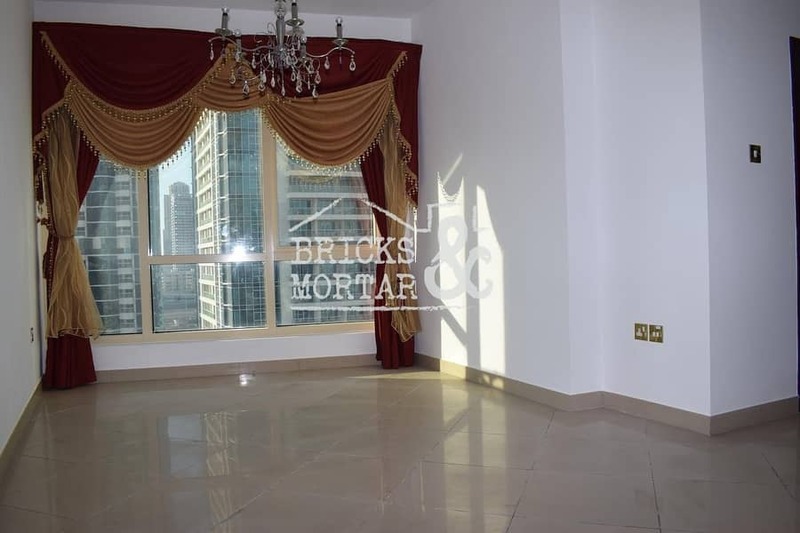 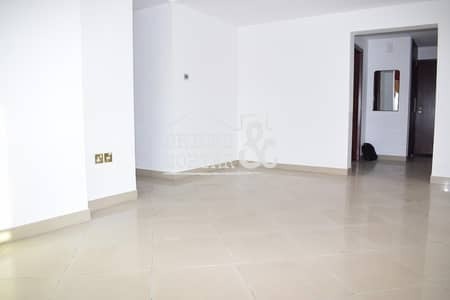 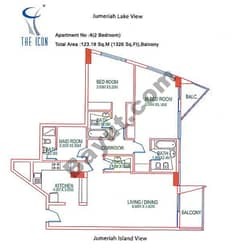 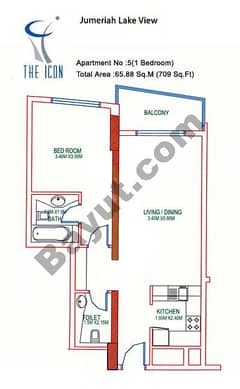 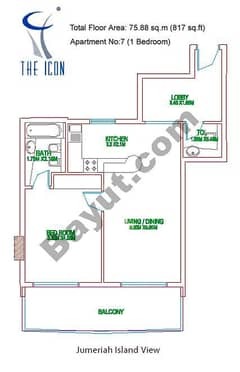 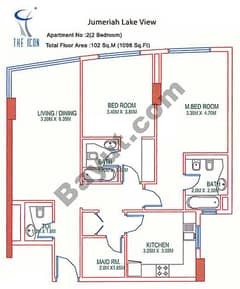 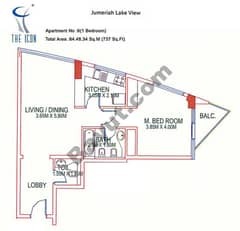 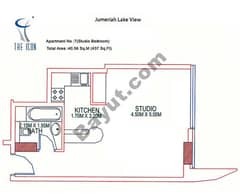 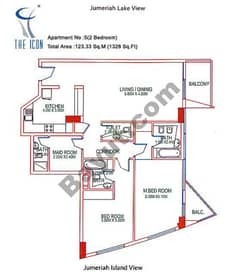 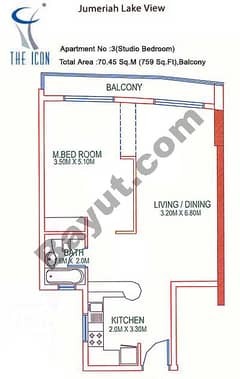 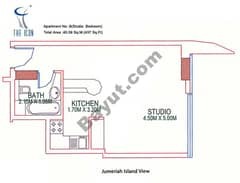 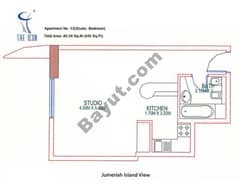 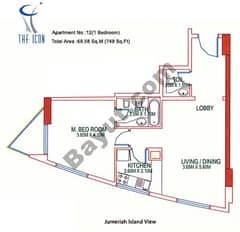 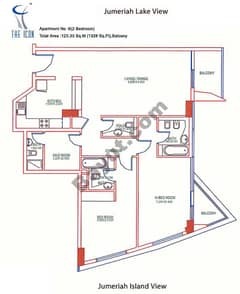 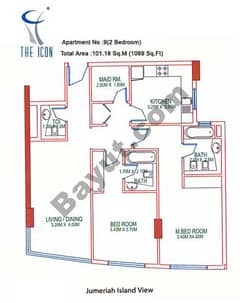 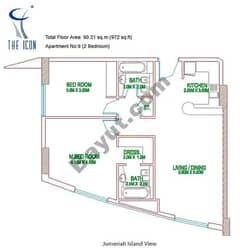 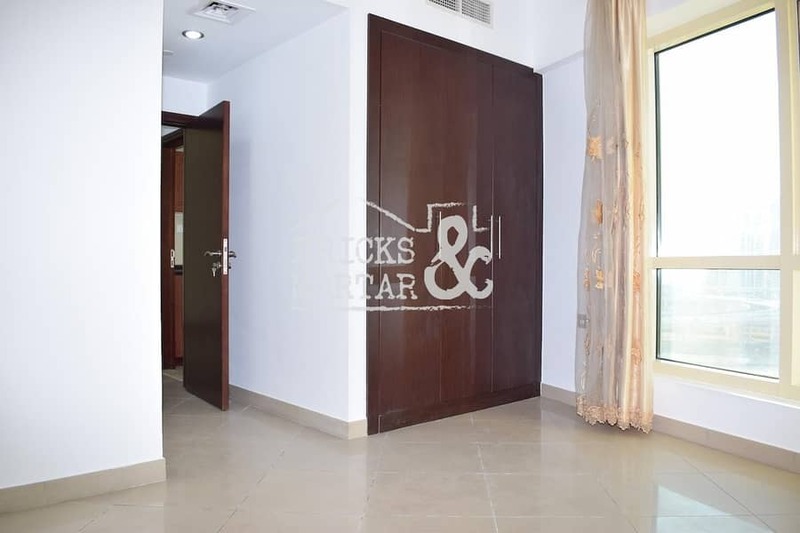 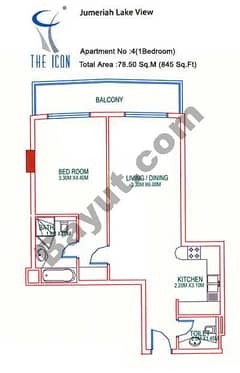 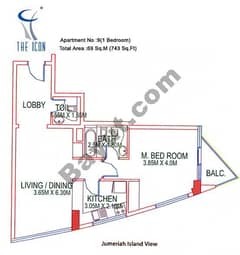 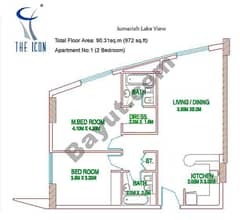 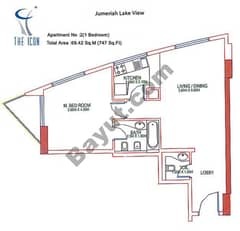 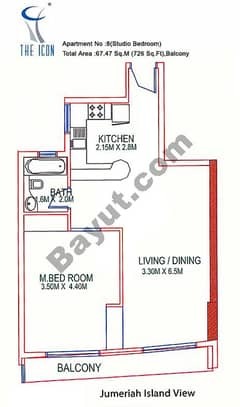 A great 1 bed apartment in JLT. 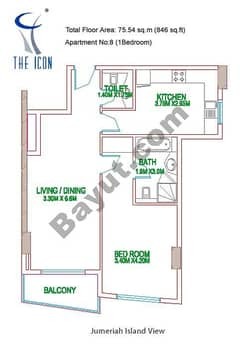 Ready to be tenanted, this 1 bed is well presented and has a spacious layout. 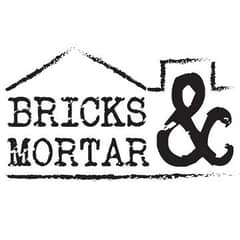 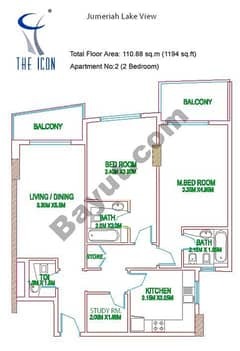 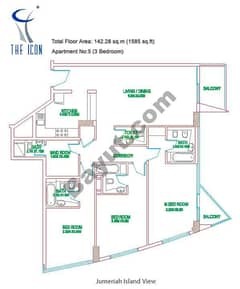 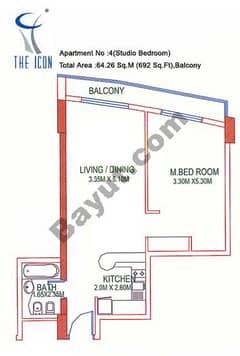 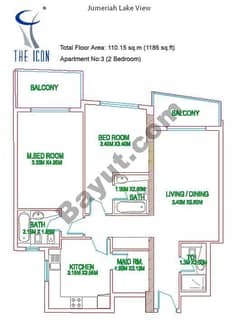 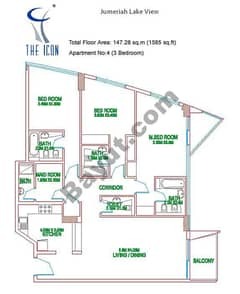 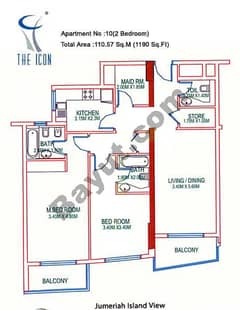 Ideally situated in Cluster M, close to all the food outlets and easy access to the Metro.